I produced this video in 2017 during the final week of a 105-day strike by workers at the Momentive chemical plant in Waterford, New York. 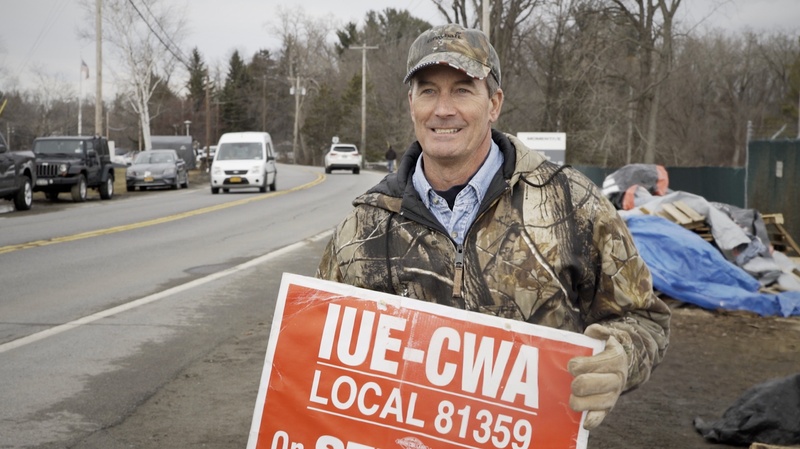 The workers were fighting attempts by their billionaire bosses to cut employee healthcare-coverage in a struggle that says much about the economic forces shaping the contemporary United States.. Researched, filmed and edited for the Guardian. Debbie Dooley is co-founder of the Tea Party. She argues that promoting solar energy is entirely consistent with conservatism. But taking that message to Florida presents a challenge to the power of the fossil fuel industry who are determined to silence her. This film was published in 2015 by the Guardian here. I filmed and edited this video as well as taking the stills photographs that appear in it. 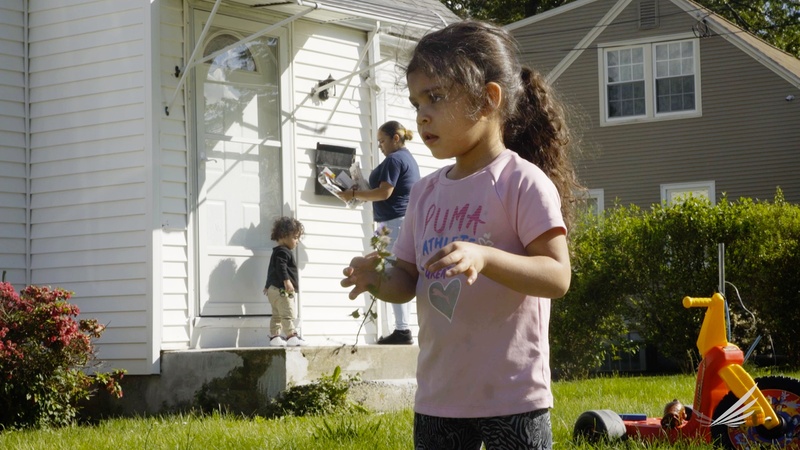 Produced in 2017 by Burness for Connecticut’s Intensive Supportive Housing for Families Program, funded by the Robert Wood Johnson Foundation. For sixteen years, Tony Caccavone drove a cab painted in the Cuban flag, picking up Londoners and talking to them about the impact of the blockade on everyday life in Cuba. After 400,000 miles, when the time came to for Tony to retire his beloved taxi, he donated it to Havana’s Motor Museum as a gesture of solidarity with the Cuban people. 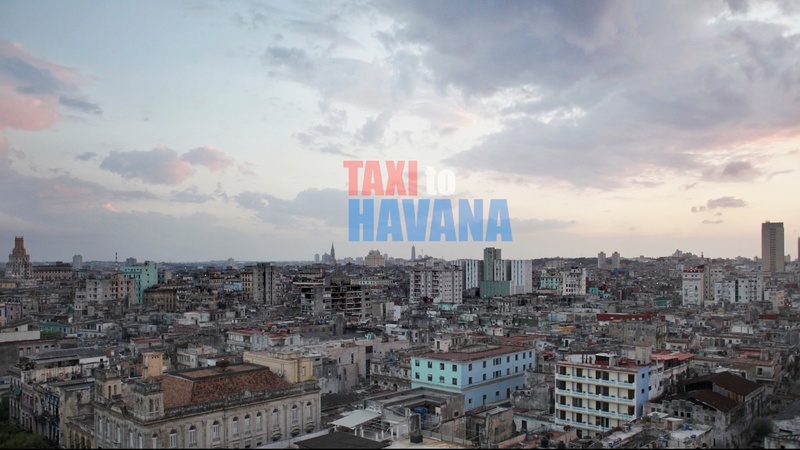 “Taxi to Havana” follows Tony as he prepares to travel to Cuba to see his cab on display for the first time. The full version of this video was published by the Independent as part of their coverage on the death of Fidel Castro in 2016.